Today's Waiting On Wednesday pick is extra special as it is also a cover reveal for a debut UKYA book being published this September by Hodder Books. I met Carla recently the Books With Bite event and she was lovely. 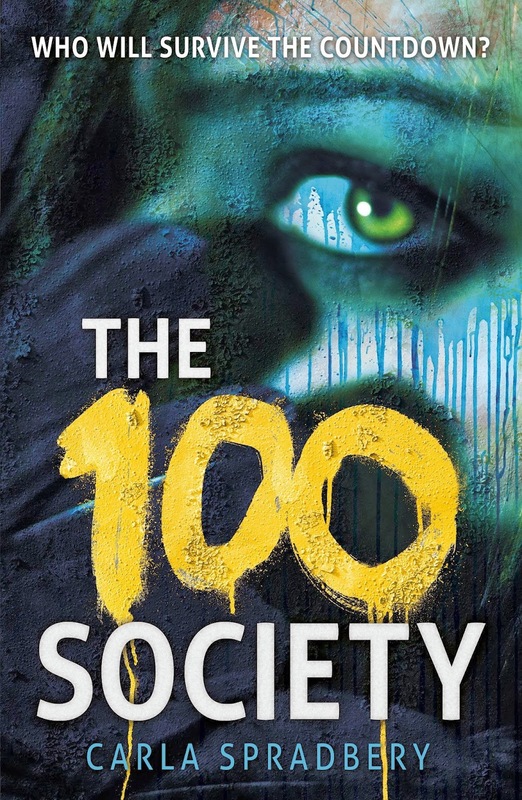 I think The 100 Society sounds fantastic and I really love this cover. It has such great texture to it, don't you think? As the once tight-knit group slowly unravels; torn apart by doubt and the death of a student, they no longer know who to trust. What do you think of the cover?! It does look good, doesn't it?! That cover is really creepy! And it sounds intriguing. Thanks for sharing! It does look creepy. I like that about it! Oh. My. Gosh. That cover. It's amazing. I need it now. Also, it sounds great. But mainly the cover. :P Great pick! Thanks for sharing this! Totally love this cover.